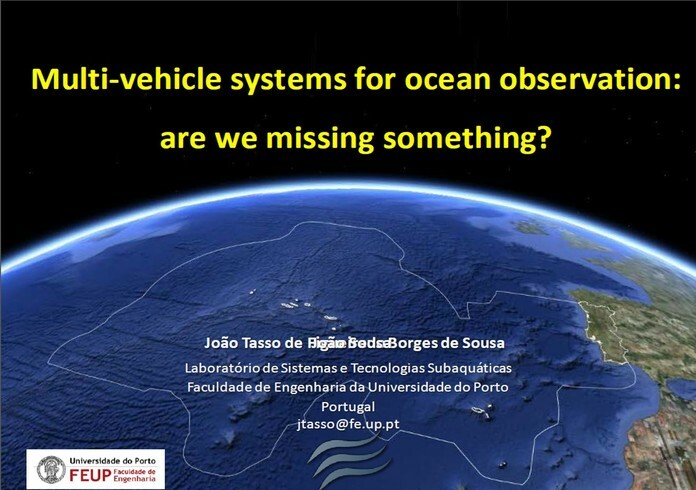 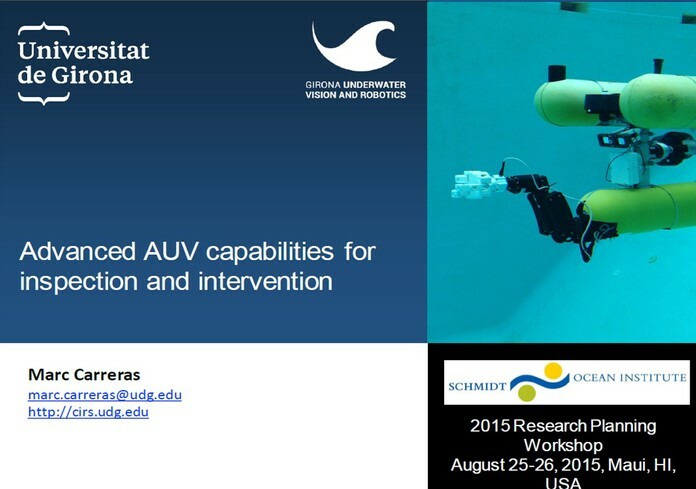 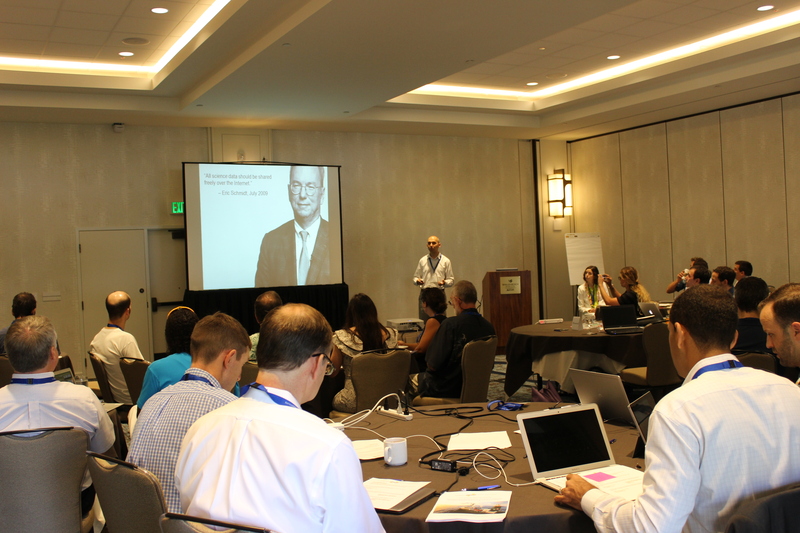 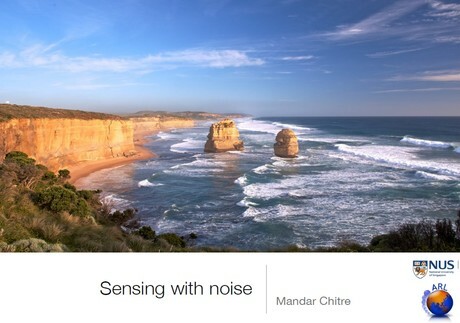 On August 25th and 26th, 2015 Schmidt Ocean Institute convened an international group of 27 collaborating experts including young researchers and those with decades of experience in ocean sciences, marine operations, and technology research and development from Australia, Canada, Germany, Japan, Portugal, Singapore, Spain, and the United States. 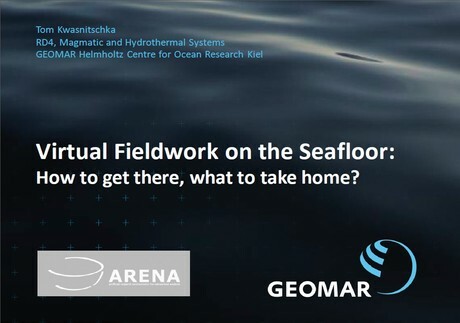 The objectives of this workshop was to help Schmidt Ocean Institute keep its program development guidelines, priority research and technology development areas, and performance metrics well informed with the input from the global community of ocean researchers and technology development experts. 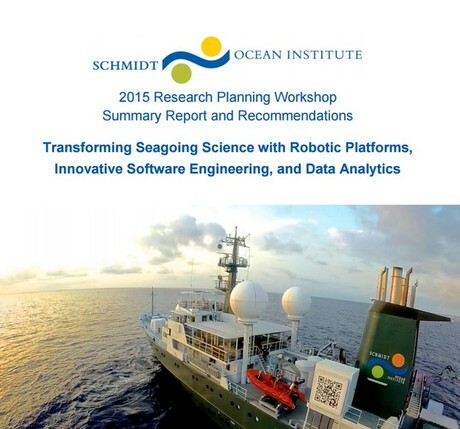 We explored emerging trends and opportunities for advancing innovation in ocean sciences, related disciplines, and technologies through intelligent application, research, and development of innovative software engineering and computational algorithms, data acquisition, analysis, and interpretation methodologies, as well as robotic platforms. 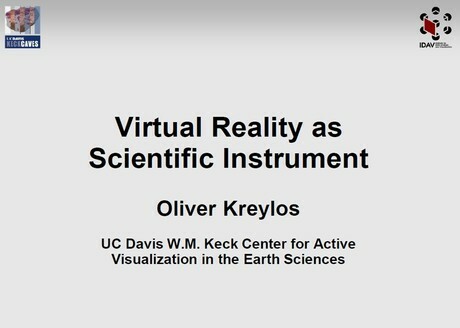 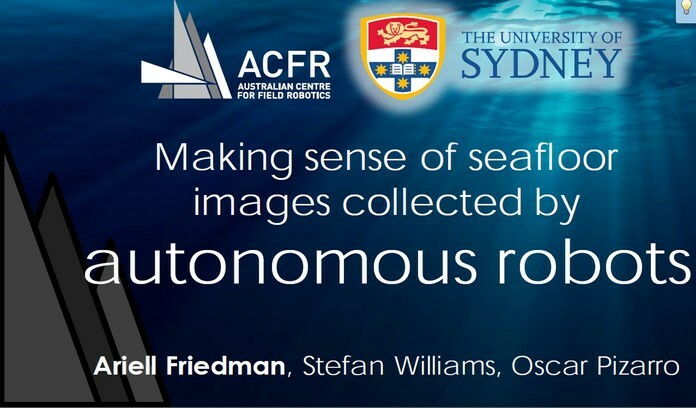 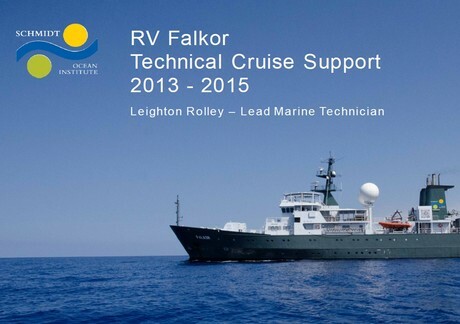 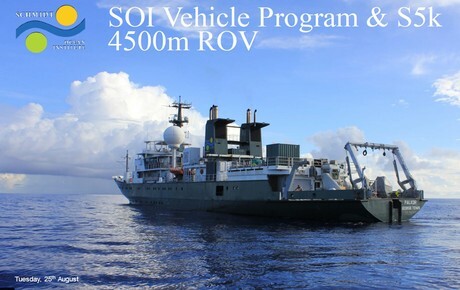 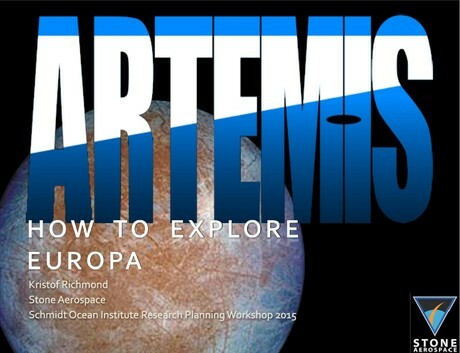 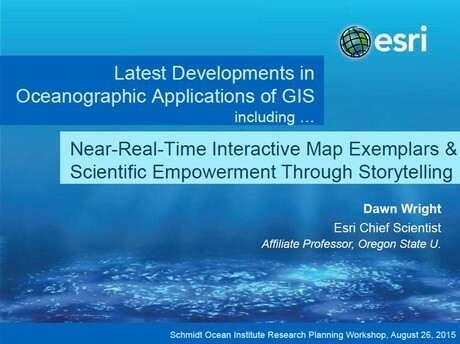 The outcomes of this workshop will help identify critical directions and opportunities for accelerating ocean science with innovative technology research and development in preparation to SOI’s 2016 field season, 2017 proposal reviews, and call for proposals in collaborative oceanographic research on R/V Falkor in 2018. 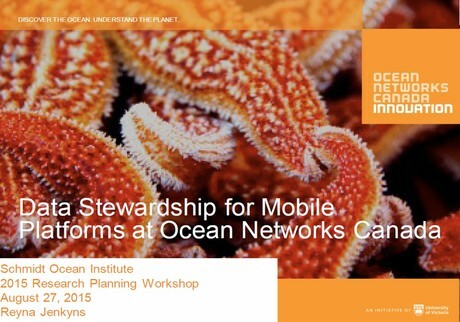 Please view the agenda and presentations below.